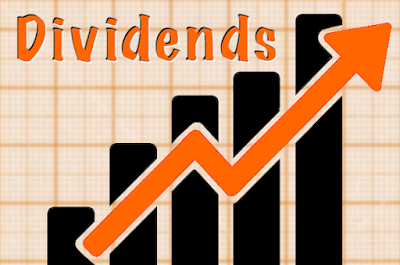 This past week, 18 companies on my watch list declared dividend increases. In the last week, 18 companies on my watch list declared dividend increases. I recently decided to quit my job and to build my own business. Having contributed to a defined pension plan, I’m soon going to receive more than $100,000. With the markets trading at all-time highs, the question is: How should I invest the $100,000? I decided to invest the full amount in dividend growth stocks. This article explains my decision and presents the step-by-step methods I intend to use. In the past week, 20 companies on my watch list announced dividend increases, including one of the stocks I own. This past week, 20 companies on my watch list announced dividend increases including one of the stocks I hold in my portfolio. On 19 July 2017, the Winston-Salem-based tobacco company, Reynolds American, Inc (RAI), announced that shareholders approved the acquisition of RAI by British American Tobacco plc (LON:BATS). The transaction is expected to complete on or about 25 July 2017. The deal comprises a cash payment of $29.44 per RAI share, plus American Depositary Shares (BTI) equal to 0.526 of an ordinary BATS share. 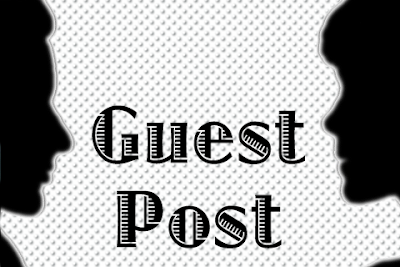 Welcome to another edition of my monthly pulse article series. Pulse articles are strategy focused and I monitor the health of DivGro, my portfolio of dividend growth stocks. I update the fair value estimates of every stock I own and use the information to identify undervalued stocks suitable for further investment. There's a famous saying in the investment world: The greater the risk, the greater the return. Greater risk requires more information: Can the business survive? Is the business model easy to understand? Being a higher-risk investment, does it need to be assessed on a more frequent basis? These are all valid questions when investing. 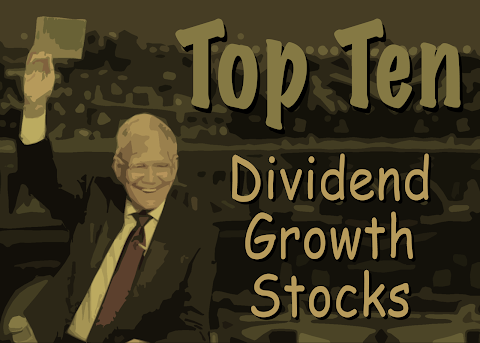 In the last week, ten companies on my watch list declared dividend increases, including three of the stocks I own. Earnings season is kicking into gear and the quiet period for dividend increase announcements seems to be over! 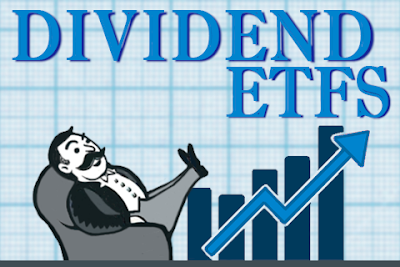 If you're a dividend growth investor, you buy a stock and capture the dividend for reinvestment. Did you know that selling puts could boost your income? Yes, there are horror stories about options. But selling puts is useful if done wisely. 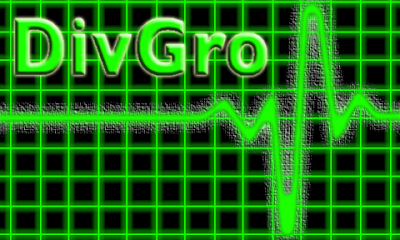 Welcome to my 18th quarterly review of DivGro, my portfolio of dividend growth stocks. I adopted the strategy of dividend growth investing (DGI) more than four years ago after being inspired by several do-it-yourself DGI bloggers. My quarterly reports summarize the actions I've taken during the preceding quarter. Quarterly reports include summaries of dividends received and changes that impact dividend income. In the second quarter of 2017, I concluded several account consolidation actions, including transferring our IRAs to FolioInvesting where I'm managing them as part of DivGro. I have yet to transfer our taxable account from FolioInvesting to our trust account at Interactive Brokers. Doing so will allow me to write more covered calls. It's hard to imagine that it has been five years since I bought my first stock, Netflix (NFLX). When I look back and think about the mistakes, lessons, and experiences over these years, I am quite humbled. Investing is something special and, somehow, it makes life a bit more profound and enjoyable. In the past two weeks, 7 companies on my watch list declared dividend increases. David Fish maintains a list of stocks trading on U.S. exchanges with at least five consecutive years of paying higher dividends. Colloquially called the CCC list and presented in a spreadsheet, the list is a wonderful source for dividend growth investors. Welcome to my monthly review of DivGro, my portfolio of dividend growth stocks! I love quarter-ending months, as most companies pay dividends in these months. 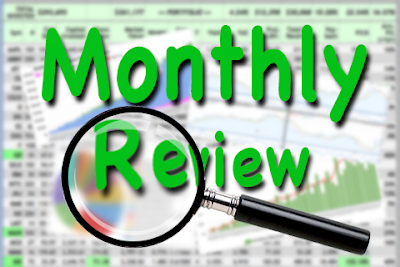 And June certainly did not disappoint, as I set another record for dividend income received in a single month! In fact, this is the first time I've collected more than $2,000 in a single month! No fewer than 31 of my positions paid dividends in June. As for trading activity, June was a busy month. I opened several new positions and added shares to an existing position. Noteworthy is that I've added four non-dividend paying stocks to DivGro! I have yet to report on these trades and explain why I decided to add these stocks. Look for an upcoming article that explains my thinking.